Do not miss the opportunity to attend the International Invention Fair of the Middle East (IIFME) that offers 50,000 $ cash prize to the promising inventions and innovations showcased in the event. Besides, the participants are provided a unique opportunity to meet the investors in the Gulf as well as the board members of the Chamber of Commerce from the Gulf State. 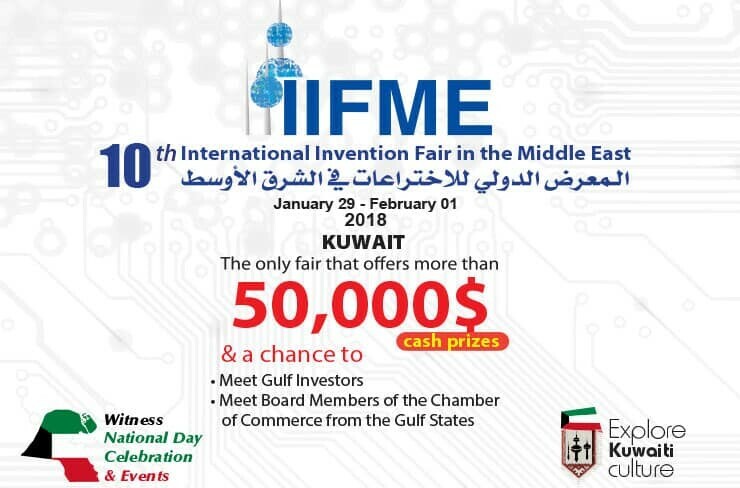 IIFME is annually organized under the Patronage of His Highness the Emir of Kuwait Sheikh Sabah Al-Ahmad Al-Jaber Al-Sabahis , as one of the most significant and largest specialized exhibitions of inventions in the Middle East, and deemed as the second largest international exhibition all over the world. 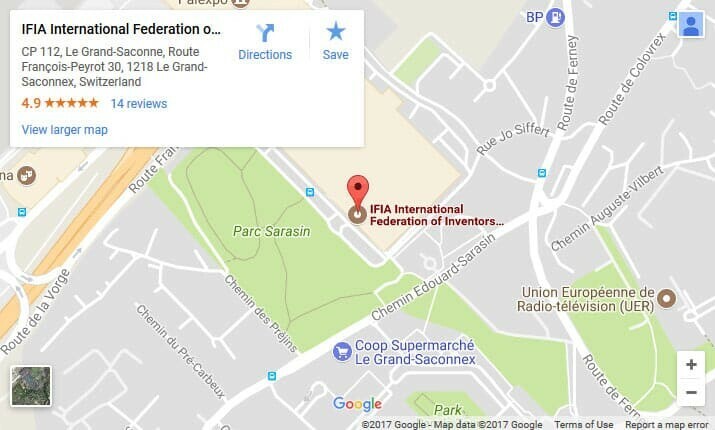 Being part of the efforts of the International Exhibition of Geneva it is also deemed as an opportunity for revealing the culture of invention to societies and strengthening the existing relationships among the inventors, companies and corporations. 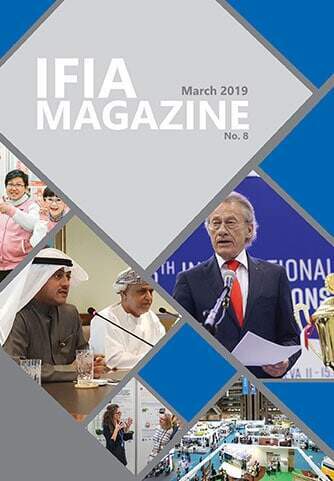 The success and achievements over the last sessions of the International Invention Fair are proof of the significance of the importance of the desired message to be delivered via the exhibition. The visitors were estimated in more than 42,000 visitors, clearly showing the international interest. Organizing the international exhibition in the Middle East represents a significant aspect of the implemented achievements by the Scientific Club of Kuwait and the sponsoring authorities for this exhibition. It is a great time to promote inventions, increase interest, appreciate the ideas and make an investment in the ideas and inventions and people.